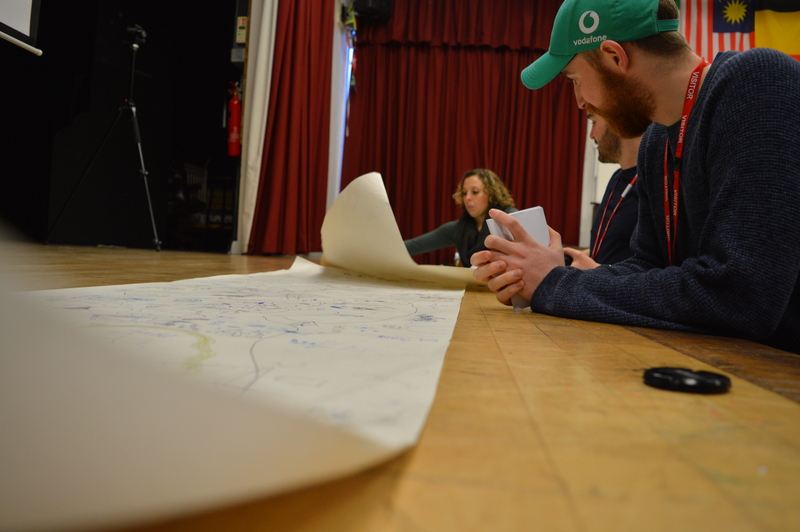 The Reconceptualising Migration and Journey Stories workshop was held on 30thJanuary 2019 at Pilton Community College. 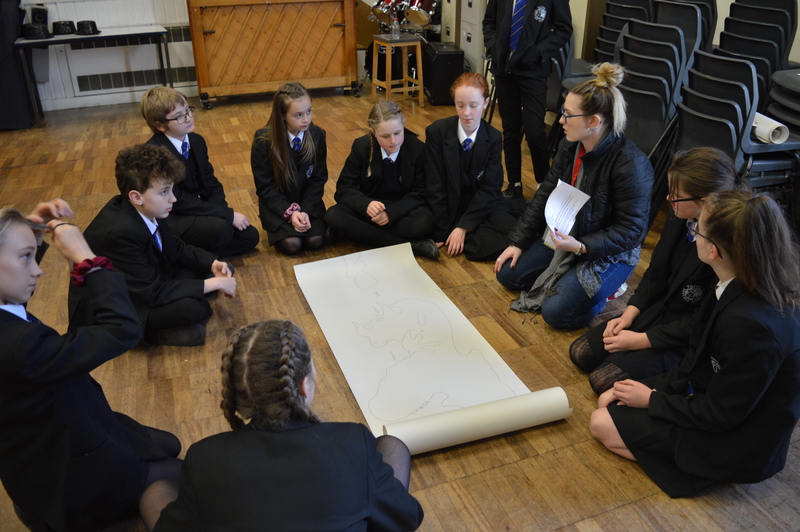 The aims of the workshop were to help the children think about stories of migration and journey from a different perspective, along with providing background knowledge of ancient history. 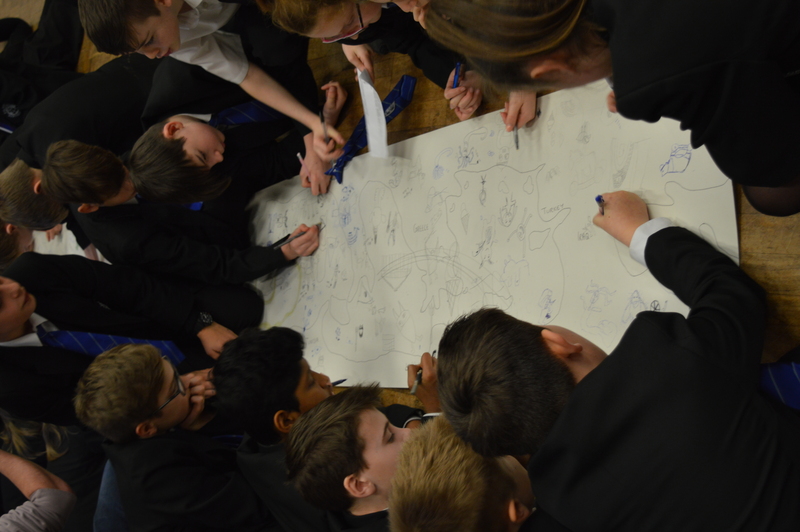 We hoped the ancient world would help the children understand that migration and journey stories are not a modern concept, but have evolved over thousands of years and now hold very different meanings. 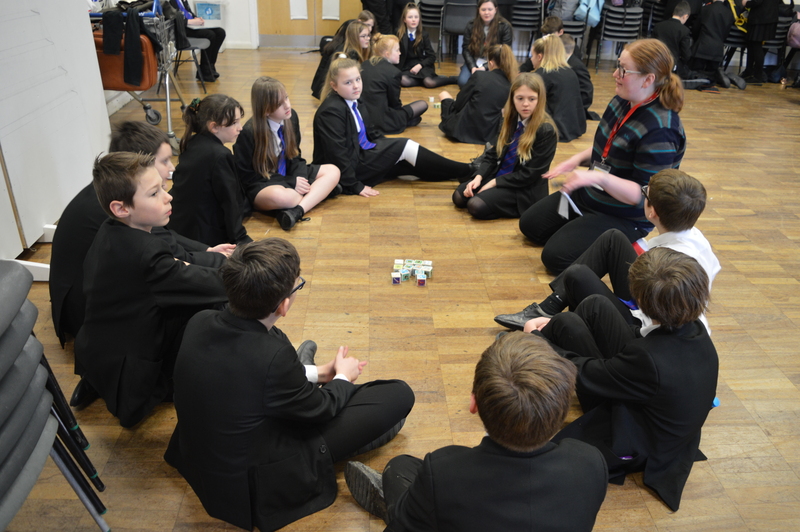 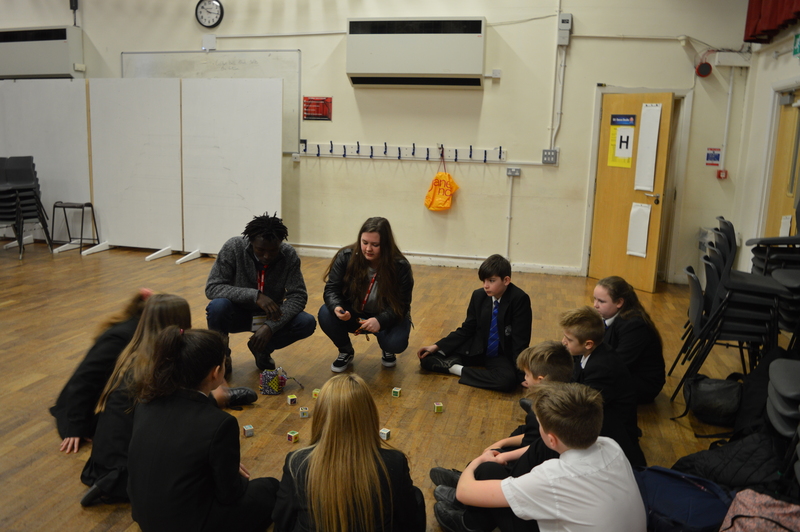 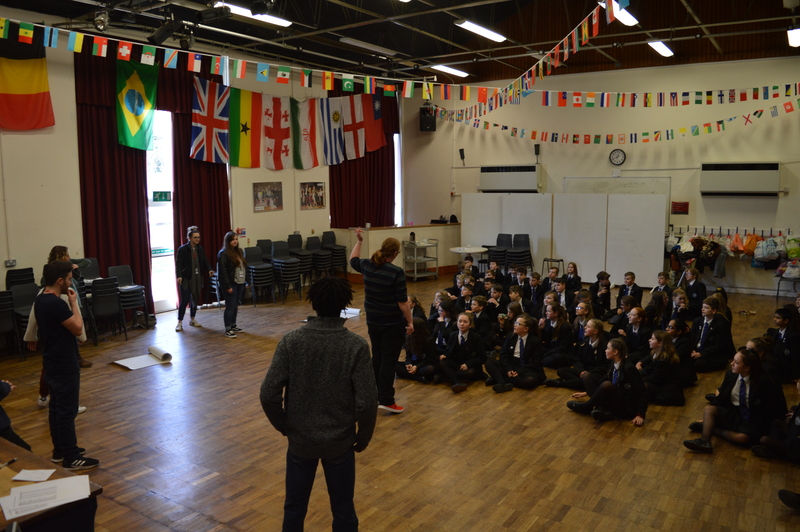 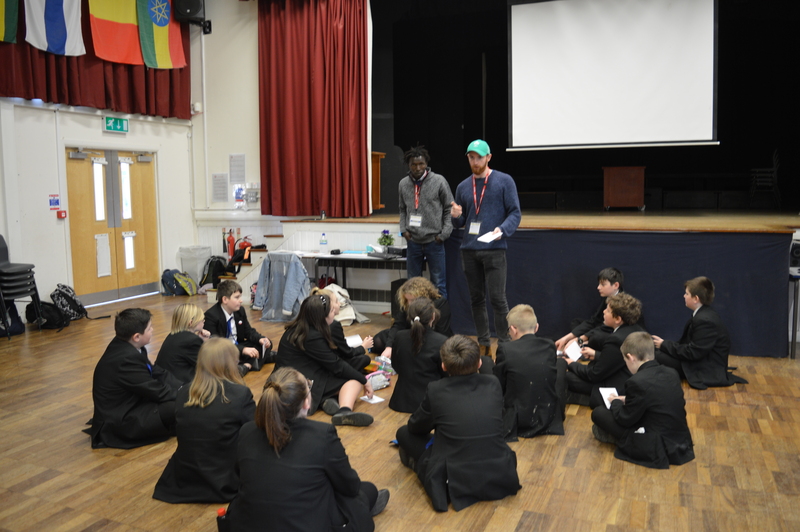 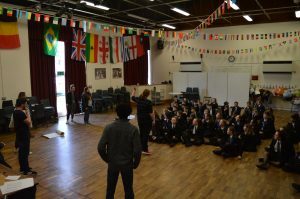 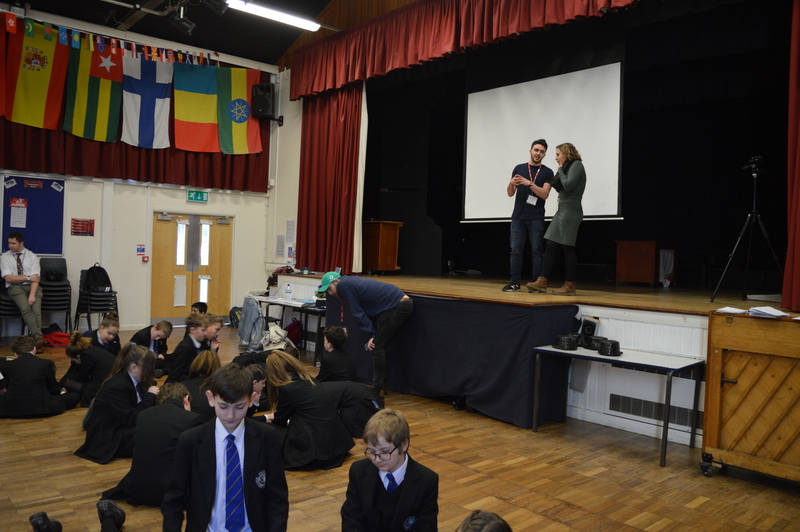 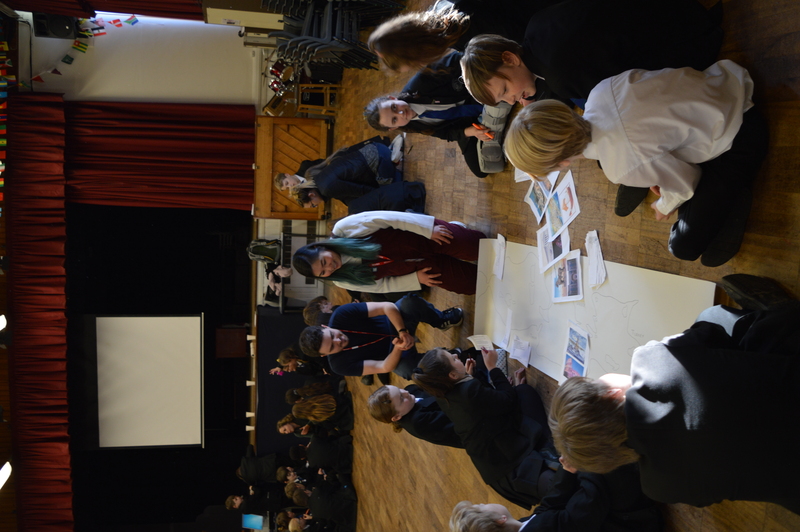 We worked with 11-12 year olds (Year 7) at a local secondary school: Pilton Community College. At the beginning of the day the children attended an assembly which provided basic classical knowledge and ideas about the concepts of migration and journey stories. Click School workshop pack PPT for assembly powerpoint. We are very pleased with how the day went, especially how co-operative and intrigued the children were. 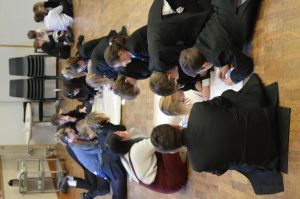 The school were equally enthusiastic about the workshop, being most impressed by the inclusion of migration. They were also encouraged by how the workshop touched on themes helpful in future projects along with introducing the children to Ancient History, a subject that was not taught in the school. 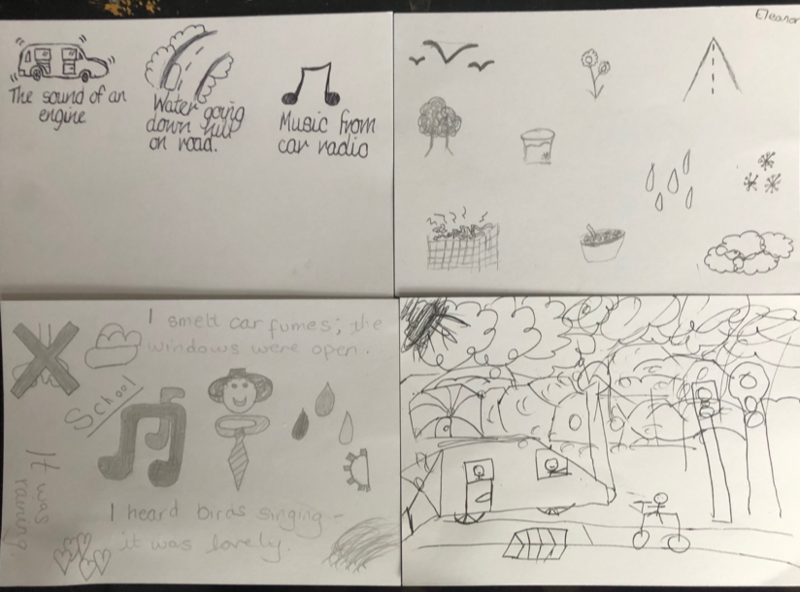 We thoroughly enjoyed helping the children open their eyes to concepts not known before, allowing them to see how these concepts have changed over time. 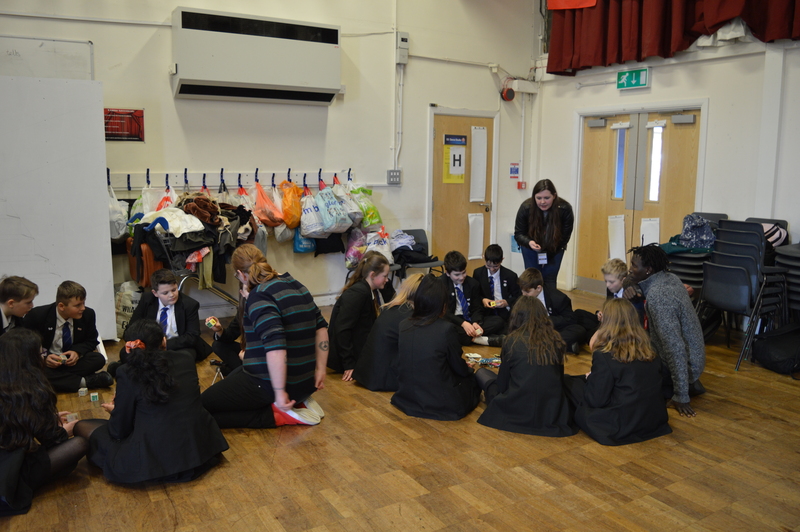 Running the workshop provided ourselves with a sense of satisfaction that the children may have received new information from our work. 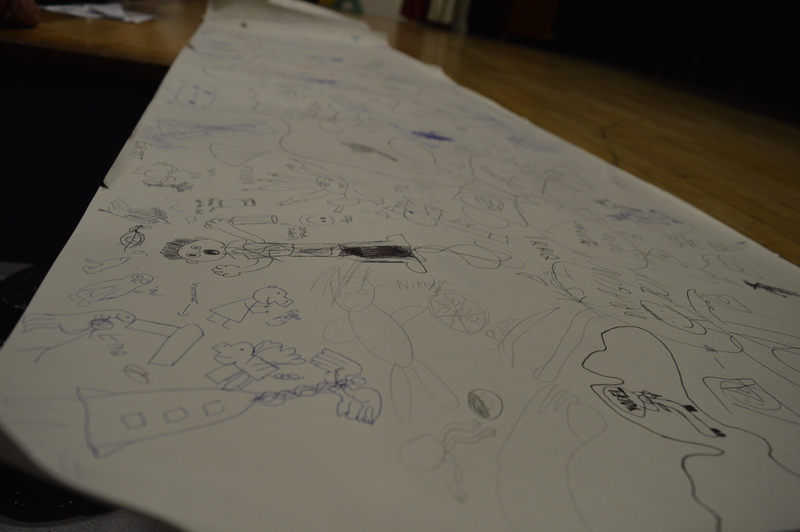 We therefore feel the day was a huge success. 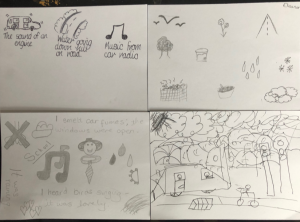 Click Reconceptualising Migration and Journey stories workshop pack pdf for the full workshop pack. Written by: Dominique Luton and Natasha Reid.